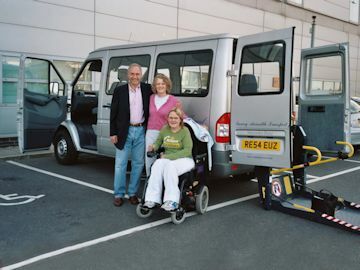 Using our luxury, wheelchair accessible minibuses, and with our close proximity to London’s Heathrow and Gatwick airports, we are able to offer a superb meet and greet service for groups up to 9. 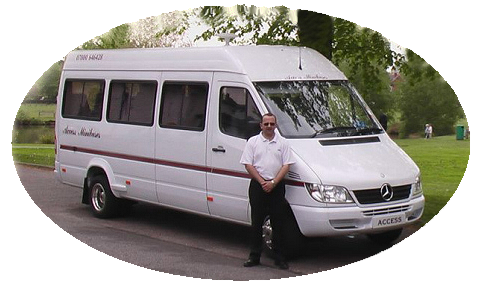 From the airport we can transport you anywhere, from downtown London to much further afield. Our driver will act as guide and answer any questions you have, and unless you tell him otherwise, he is inclined to give you a running commentary of your journey (and just when all you want to do is sleep). We also work closely with cruise companies to meet special needs clients at airports to take them to their hotel or cruise ship, and vice-versa. These trips can be booked independently if clients have arranged a pre or post-cruise extension. Once at your hotel, we can provide half and full day tours where you can sit back and let someone else (who speaks the Queen’s English!) do the talking, driving and navigating. Downtown London is the favourite, but a close equal second come places such as Bath/Stonehenge, Oxford, Stratford-upon-Avon, Cambridge, Canterbury and Dover. Escorted tours are also possible to see places as far as Chester, Wales, York, The Lake District, Edinburgh and Scotland. 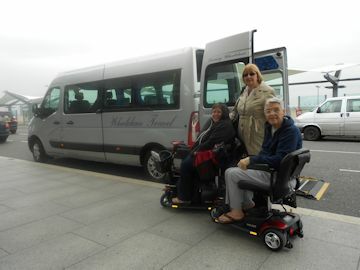 We can also put you in touch with fully qualified and register Blue Badge UK tour guides. Meet and Greet/Taxi/Tour : These are quoted on request depending on group number, arrival airport or cruise port , time, and final destination.